The Los Angeles Kings have signed forward Andy Andreoff to a two-year contract extension, Kings Vice President and General Manager Rob Blake announced on June 24. Andreoff’s contract will have an Annual Average Value (AAV) of $677,500. The 26-year-old Andreoff (born May 17, 1991) is a 6-1, 210-pound native of Pickering, Ontario who appeared in 36 regular-season games this past season with the Kings, posting two points (0-2=2) and 70 penalty minutes. Selected by the Kings in the third-round (80th overall) of the 2011 NHL Entry Draft, Andreoff has appeared in 114 regular-season games over three seasons in the NHL, posting 15 points (10-5=15) and 164 penalty minutes. This past season he appeared in his 100th NHL game, Feb. 7 at TBL and during the 2015-16 campaign, Andreoff set career-highs in goals (8) and points (10). 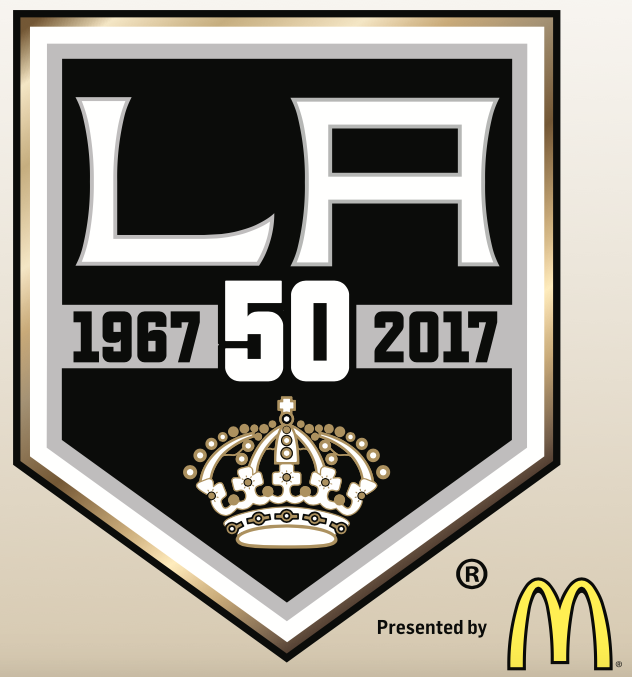 LA Kings Season Ticket Memberships for the 2017-18 season are on sale now, deposits are also being accepted for Groups of 15 or more and Private Event Suite rentals. Individual ticket sales information for the 2017-18 season will be released at a later date. Call 1.888.KINGS.LA or visit lakings.com for more information.